San Diego-based bioTheranostics, which has operated since 2008 as a division of the French diagnostics conglomerate bioMérieux, said it has secured $32 million in financing to commercialize its diagnostic cancer tests and expand its clinical development programs. MVM Life Science Partners led the financing round, with participation of Canepa Advanced Healthcare Fund and HealthQuest Capital, according to a statement yesterday. The financing will enable bioTheranostics to operate as an independent company, following its spin out from bioMérieux, which will retain a minority stake. It was unclear from the statement how much control bioTheranostics had over its own fate, or whether bioMérieux was essentially spinning out a business unit it had operated for the past eight years. BioTheranostics had its origins as AviaraDx, a Carlsbad, CA-based startup specializing in molecular diagnostic technologies. BioMérieux acquired it for $60 million in 2008. By early 2010, bioTheranostics was ready to commercialize a molecular test called the Breast Cancer Index (BCI), which analyzes the extent to which two biomarkers found in tumor biopsies are turned on or off. As Xconomy reported in late 2009, the test was successful in identifying a particular type of breast cancer, known as estrogen-receptor positive/lymph node negative breast cancer, found in 60 to 70 percent of all breast cancer patients. 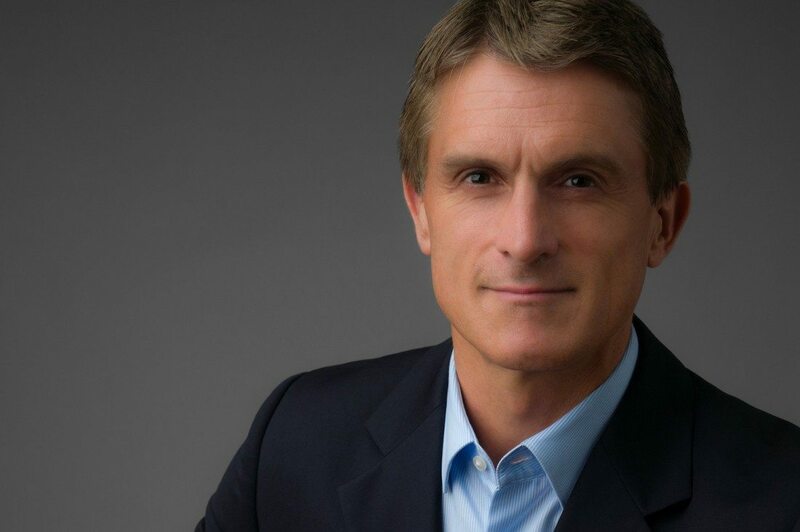 In late 2014, bioTheranostics hired Nicolas Barthelemy as CEO. Barthelemy had previously held a number of executive positions at Life Technologies, now part of Thermo Fisher Scientific (NYSE: TMO), including chief commercial officer and president of the cell systems division. Barthelemy also explained the growth financing will allow bioTheranostics to accelerate momentum the company has gained with the approval of Medicare coverage for the BCI test in late 2014. In 2015, bioTheranostics said it had quadrupled its growth rate and doubled its revenue over the prior year.